The Sacrament also will be celebrated at 6:30 PM on Tuesdays during Lent. Tuesday of Holy Week (April 16) will be the last regularly scheduled celebration of Penance until the Easter season. 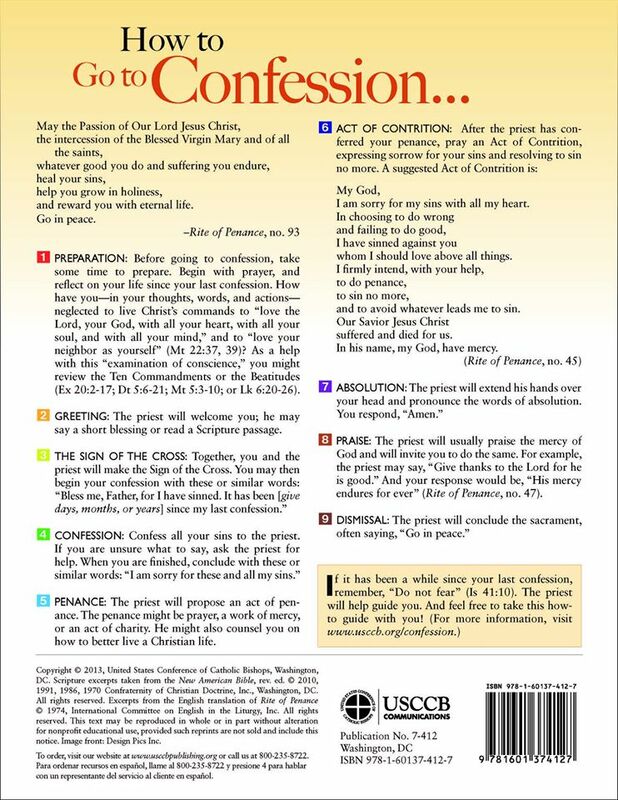 Communal celebrations of Penance with several priests available will be celebrated also at 6:30 PM on the following Wednesdays: March 13, 20, and 27 along with the Youth Faith Formation classes.